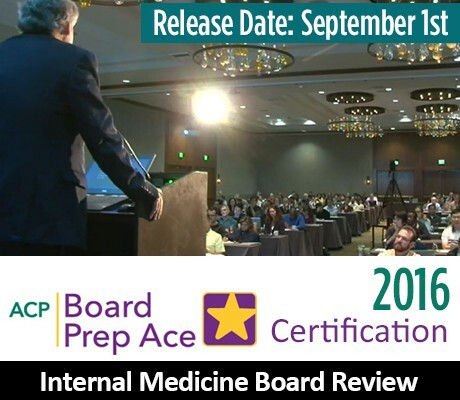 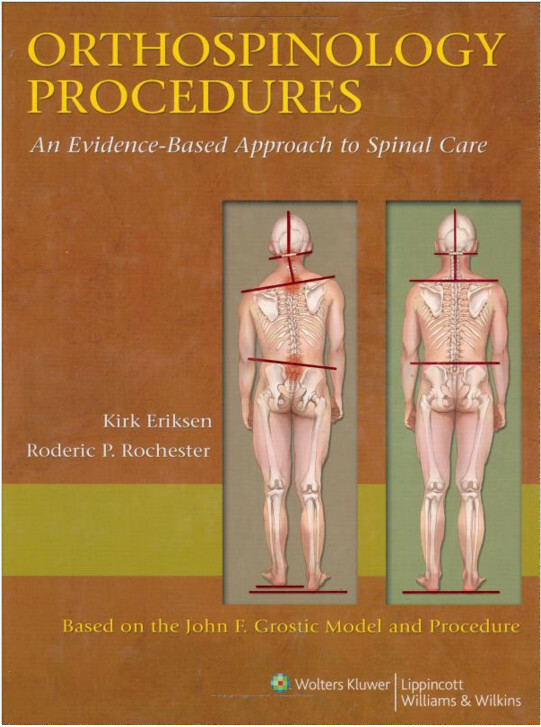 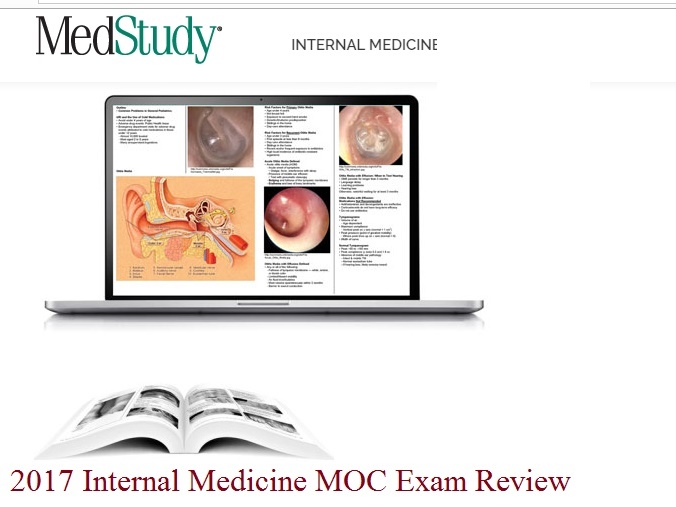 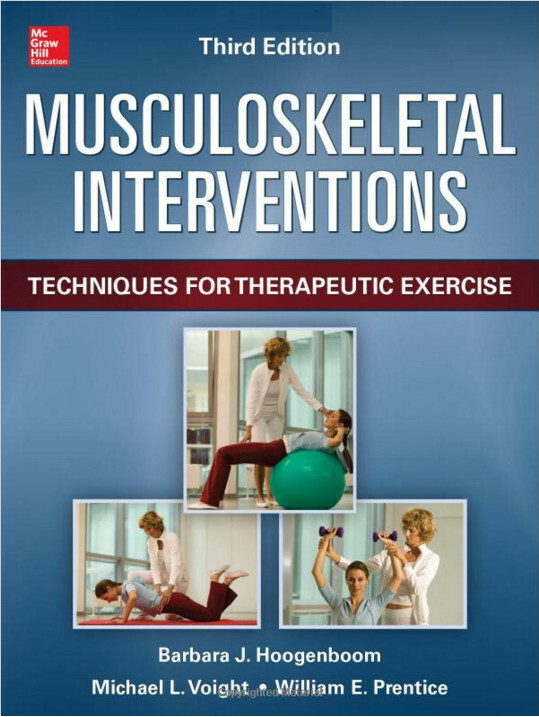 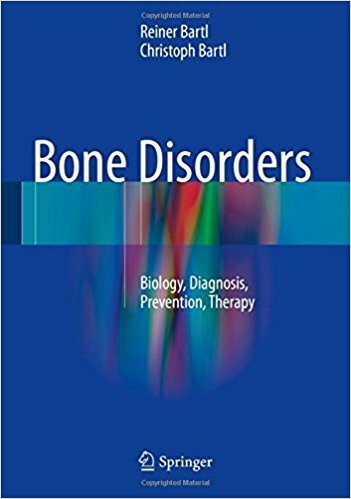 This comprehensive guide covers the investigation, diagnosis, prevention, and therapy of all the bone disorders encountered in medical practice. 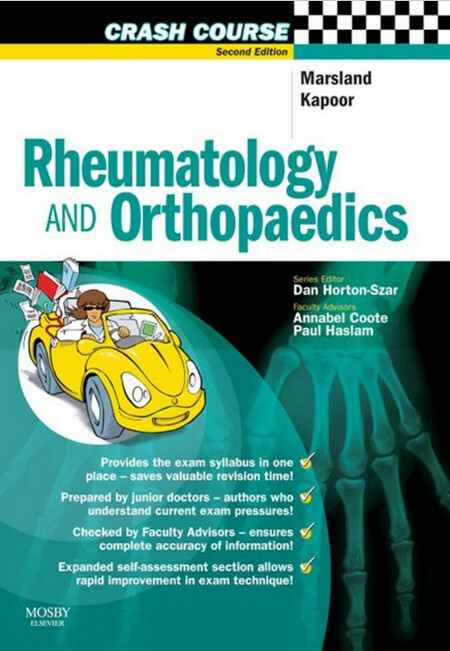 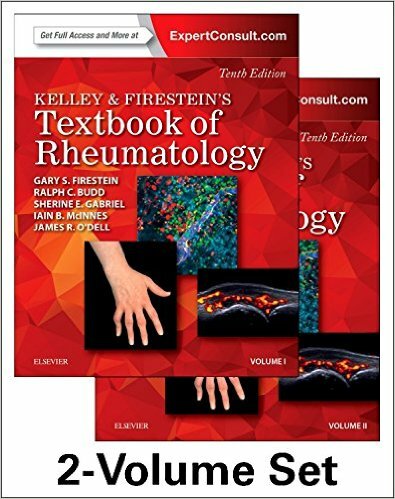 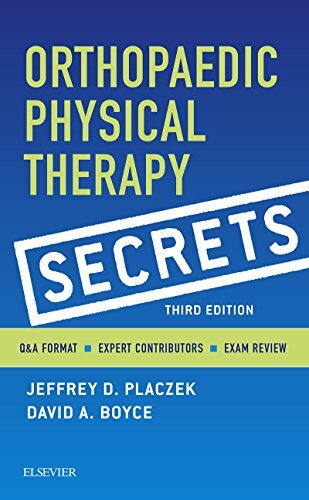 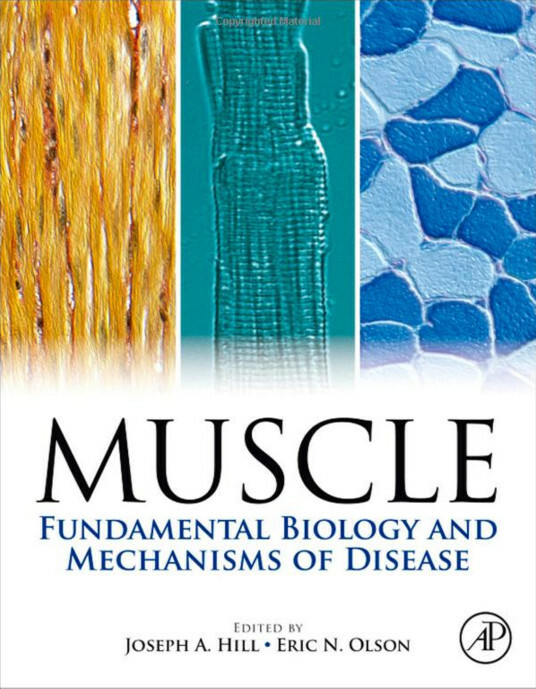 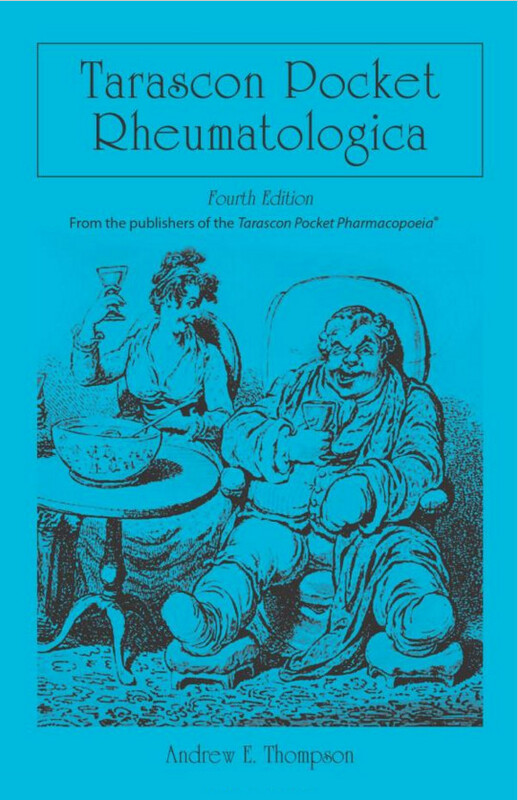 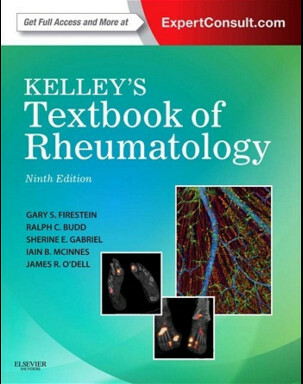 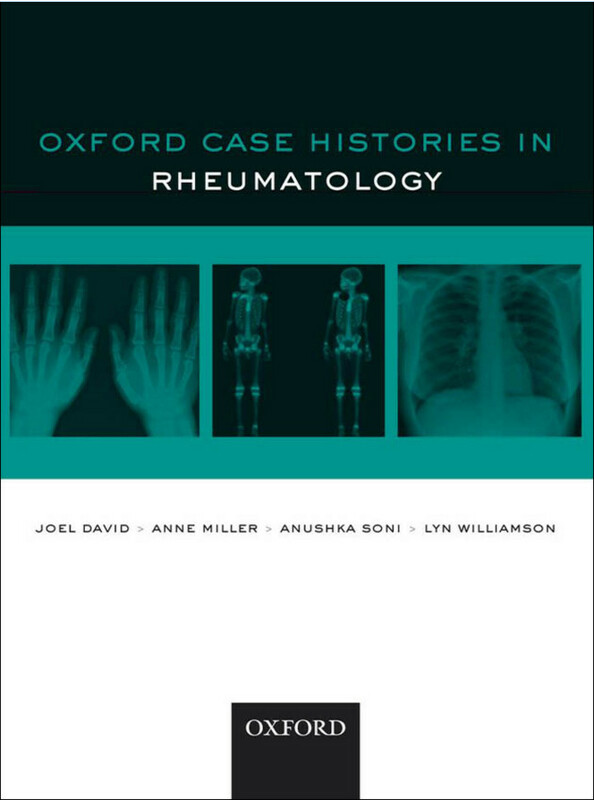 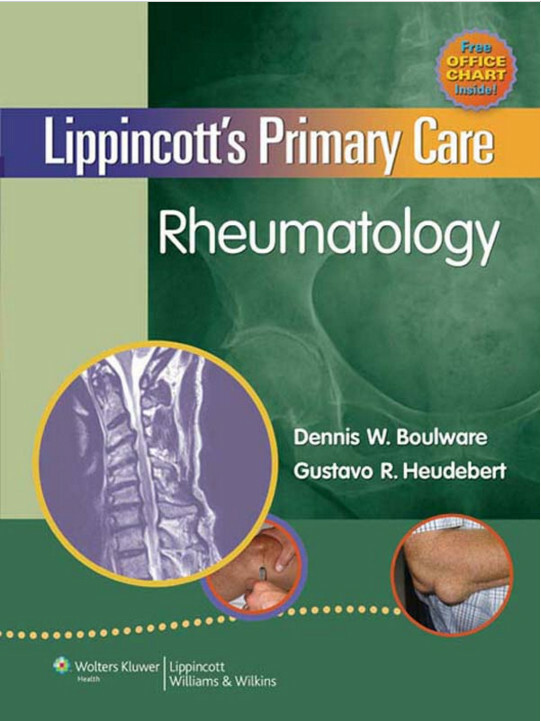 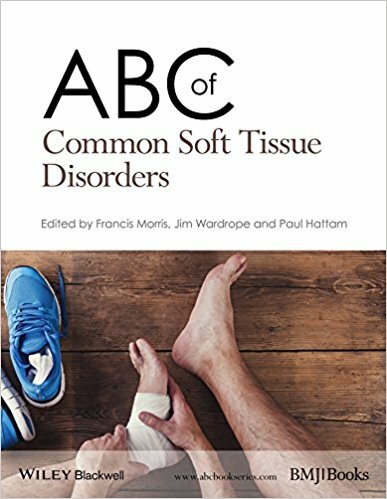 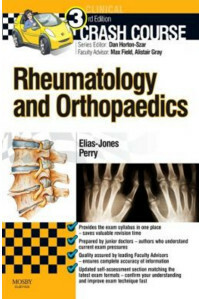 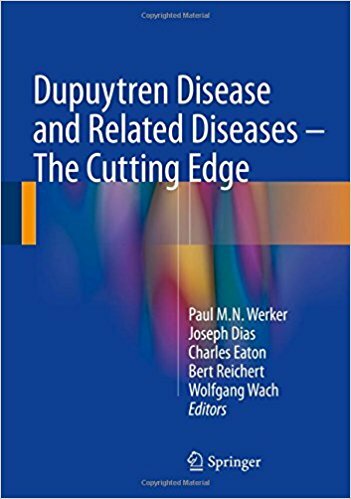 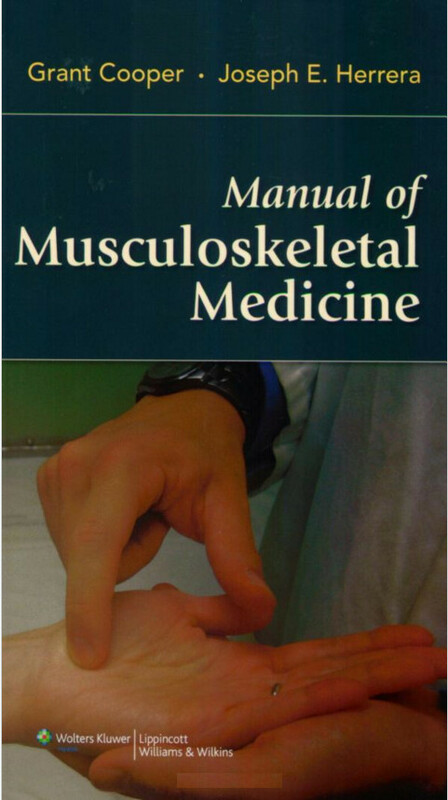 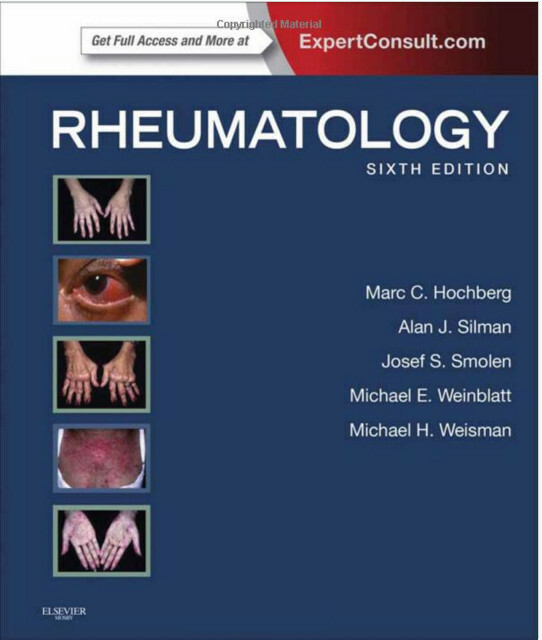 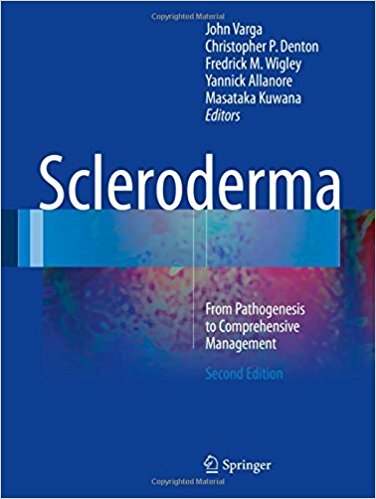 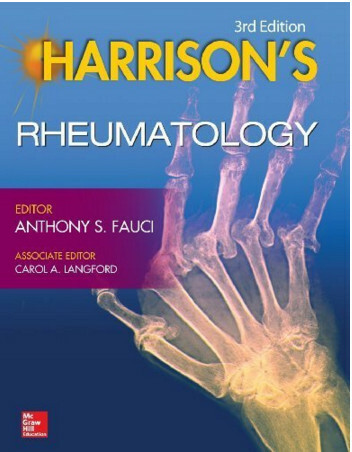 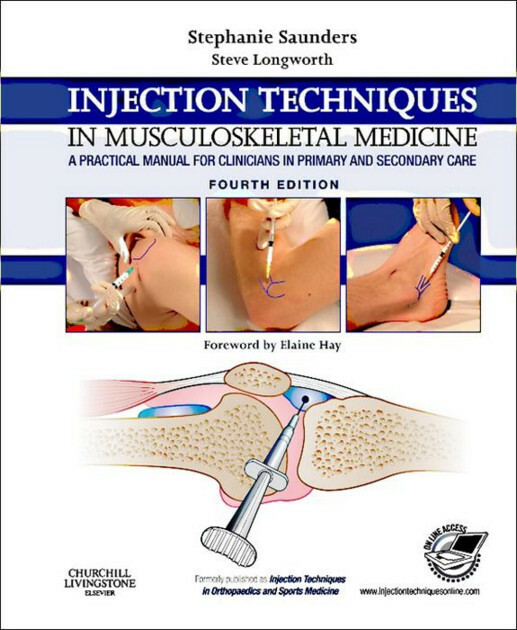 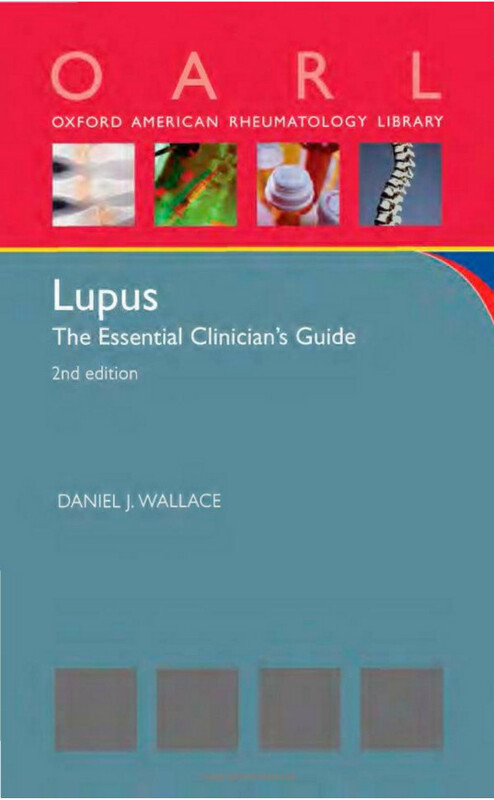 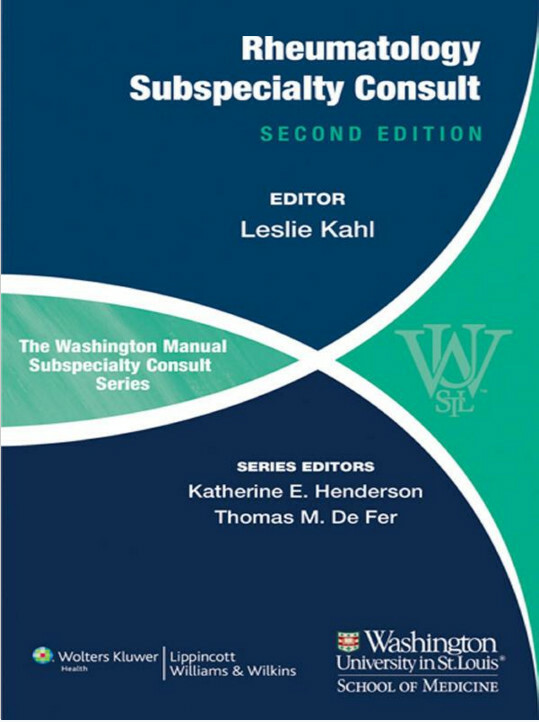 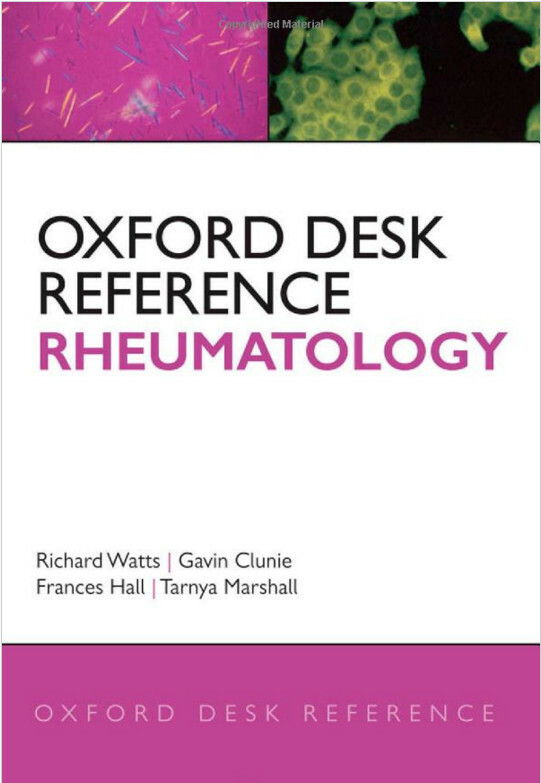 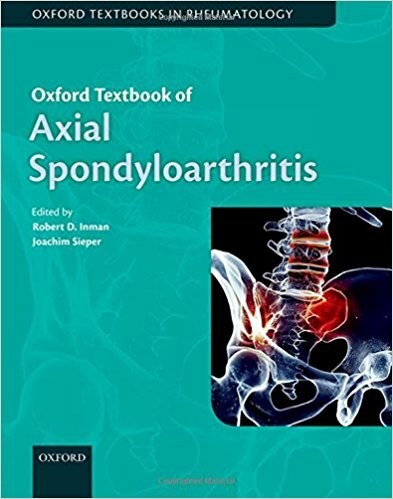 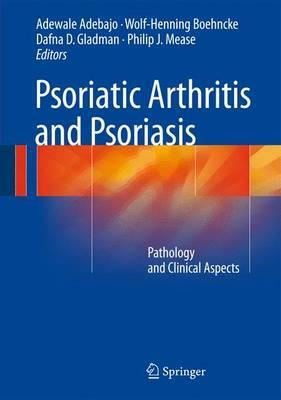 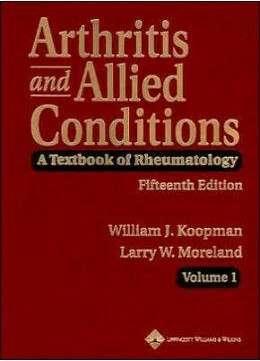 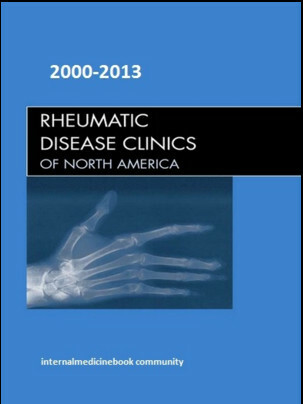 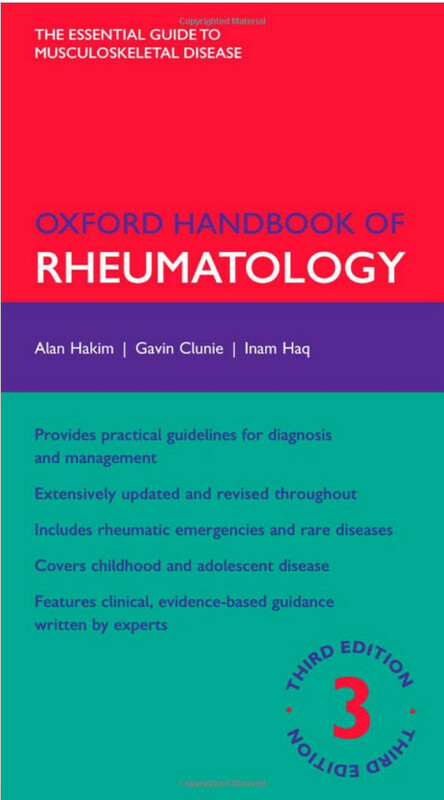 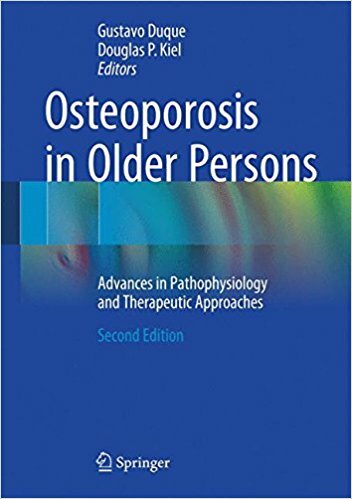 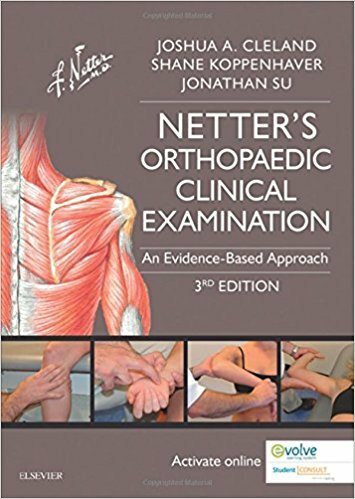 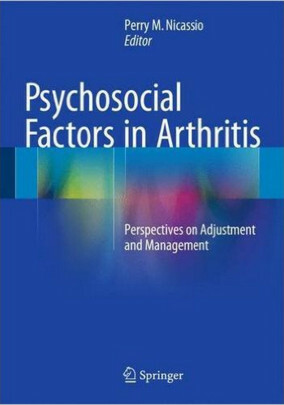 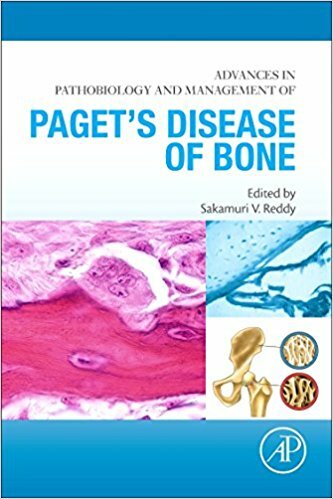 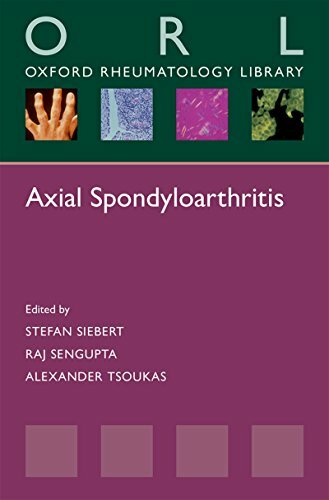 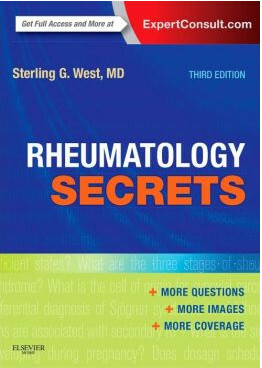 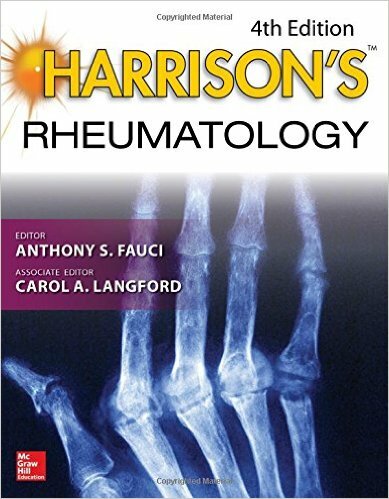 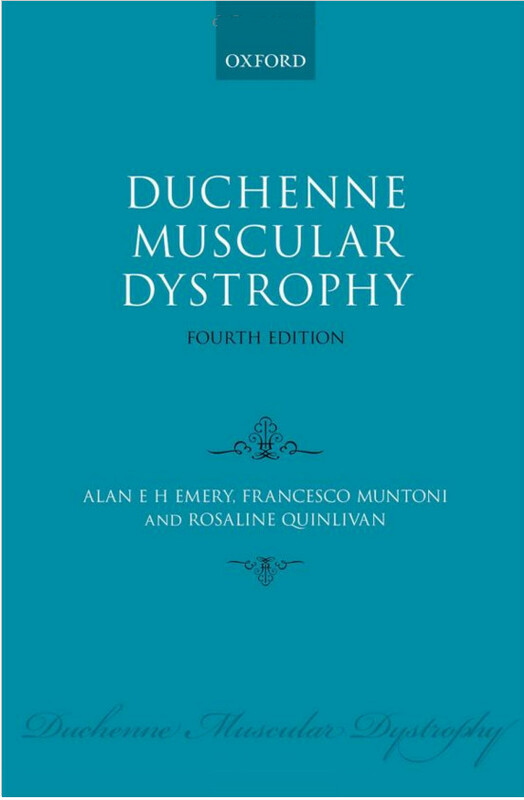 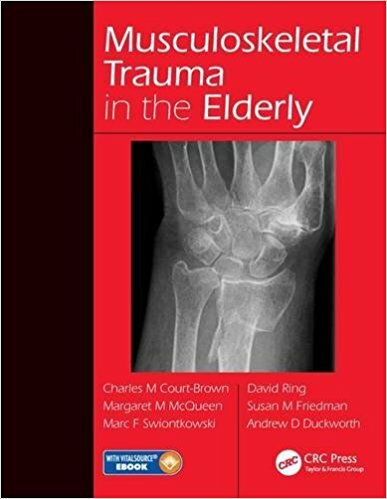 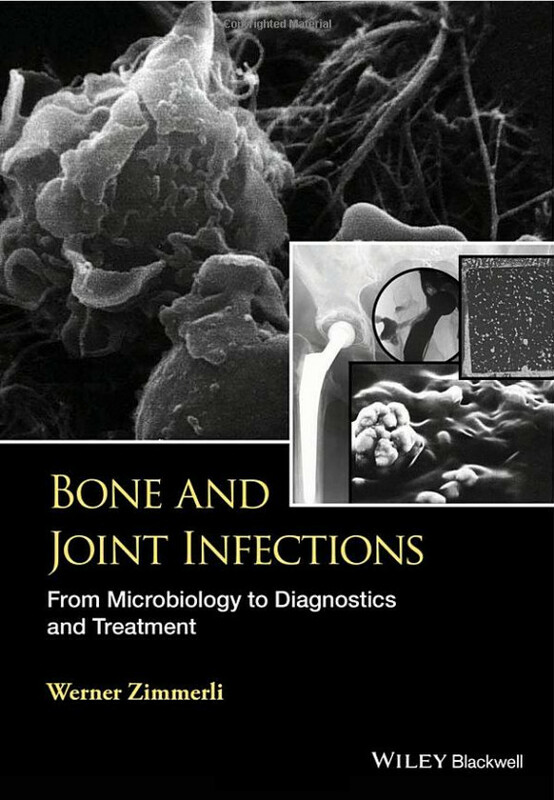 Written in an easy-to-read style, it updates physicians on the current knowledge of bone structure, physiology, and pathology, with emphasis on the diagnosis and treatment of common bone diseases. 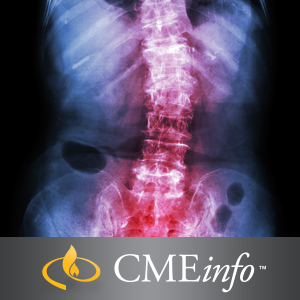 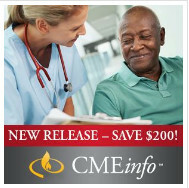 Today, both medical practitioners and specialists need quick access to information on “bone problems” in order to help patients and their families. 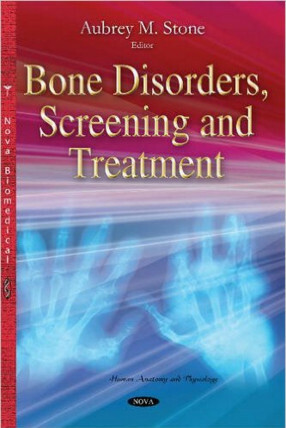 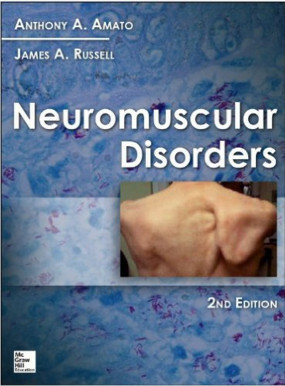 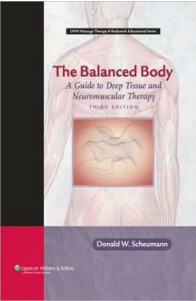 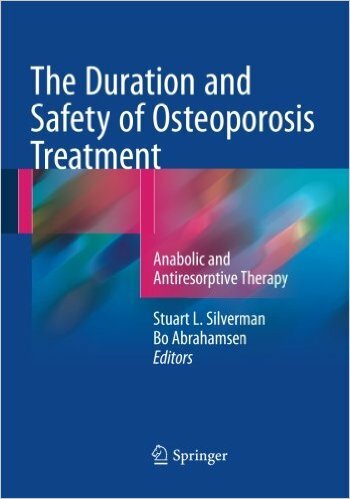 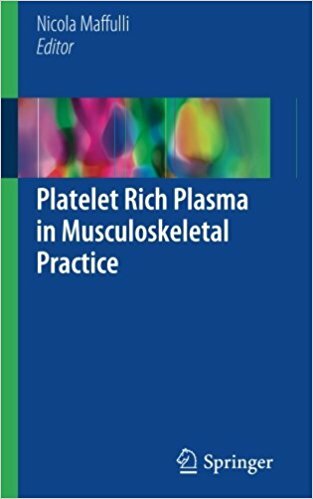 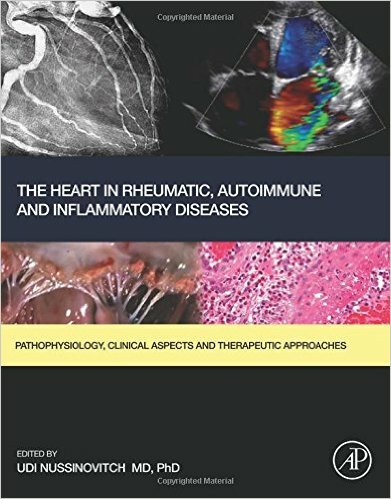 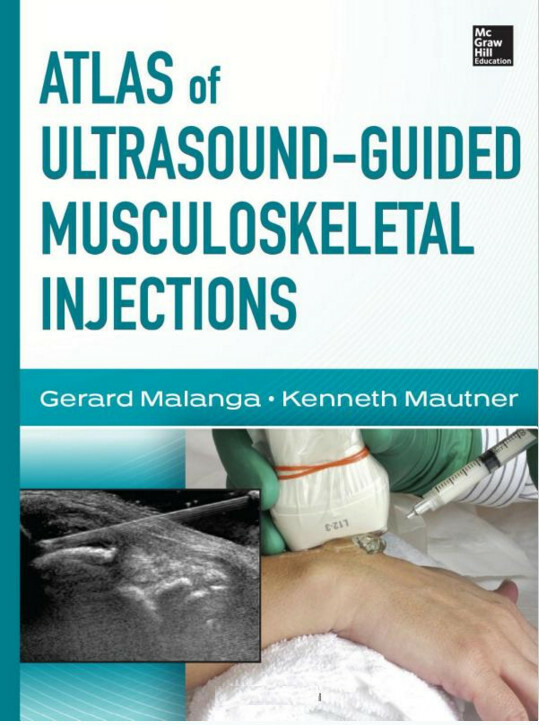 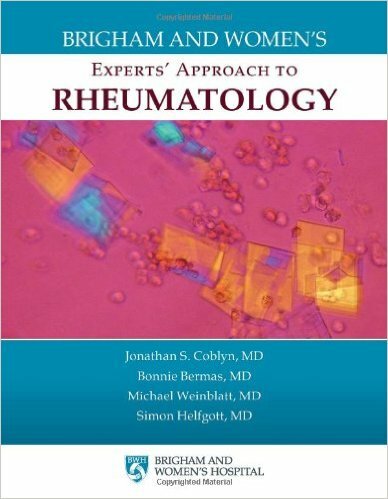 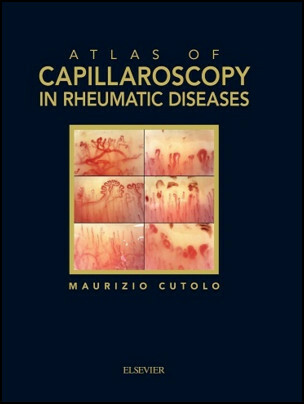 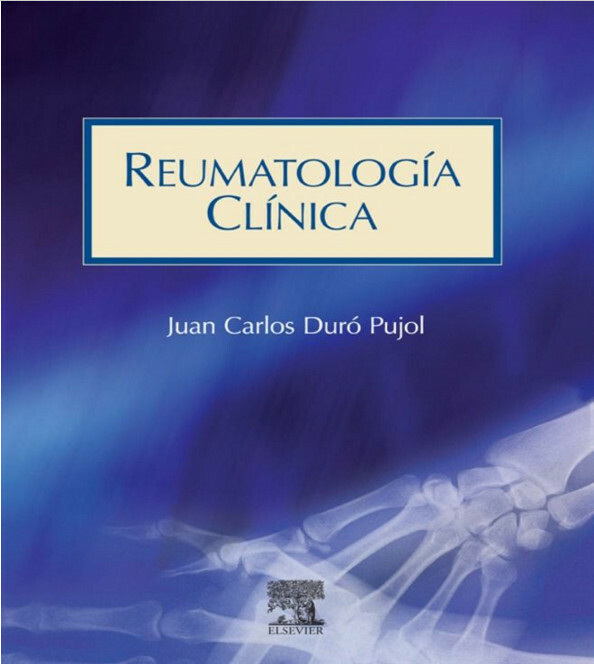 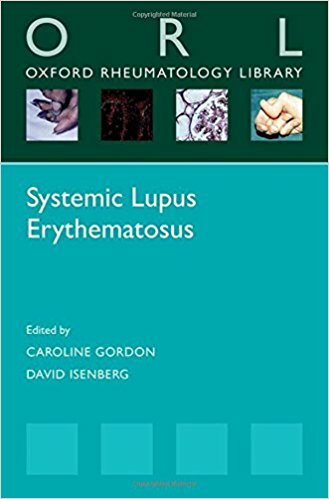 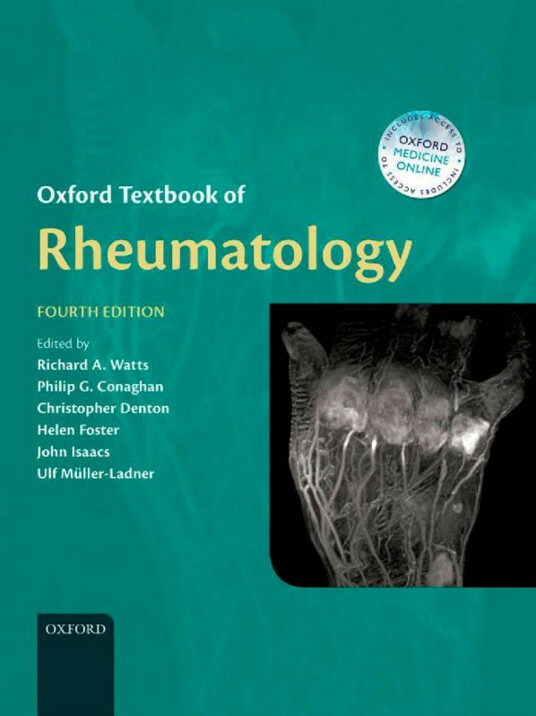 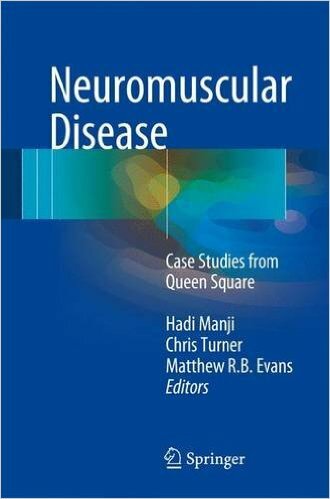 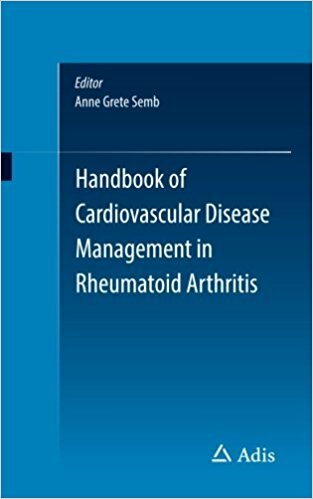 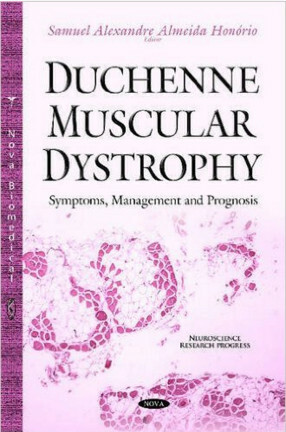 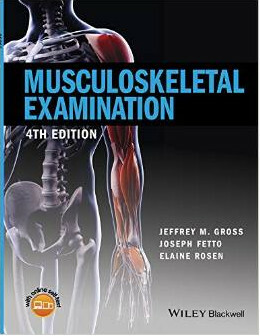 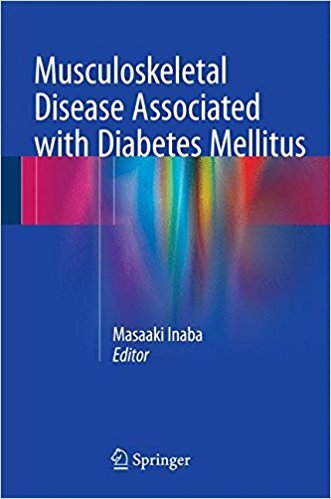 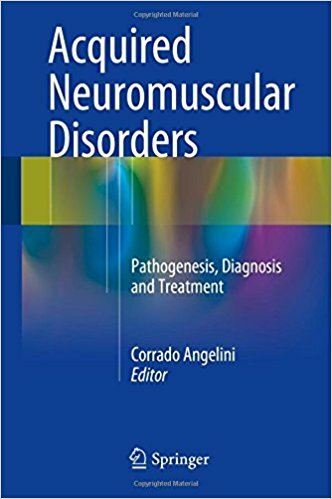 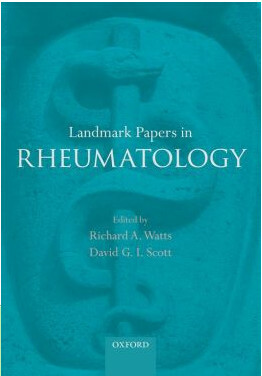 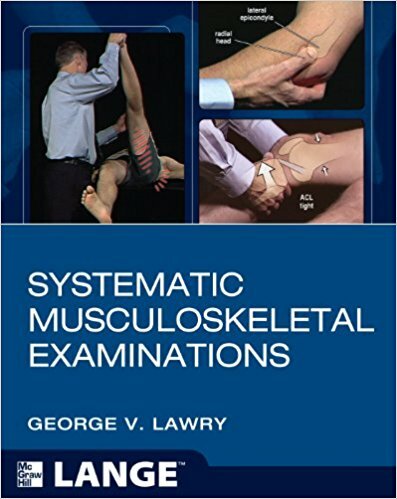 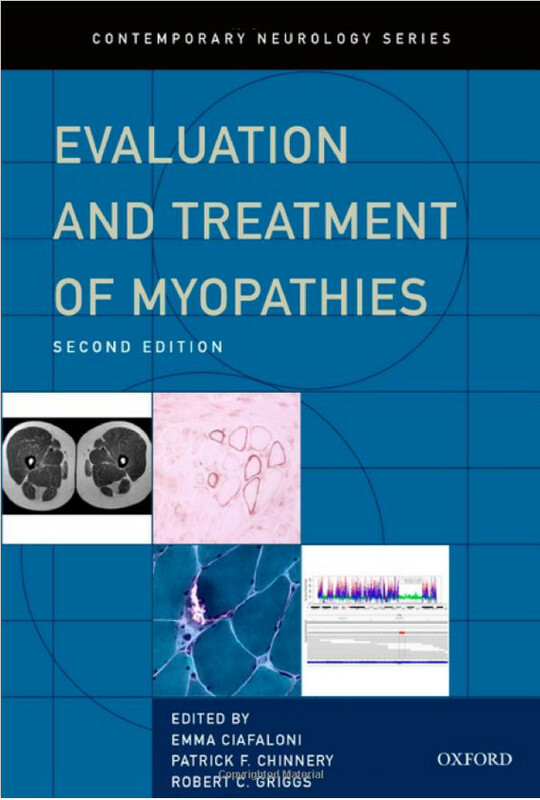 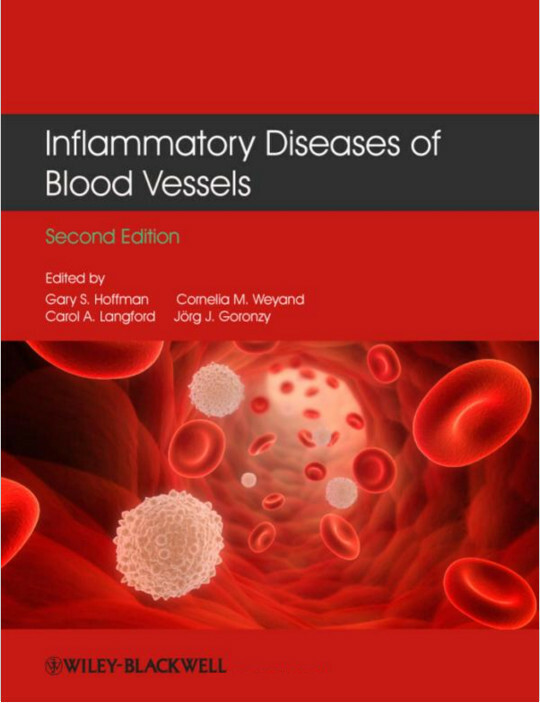 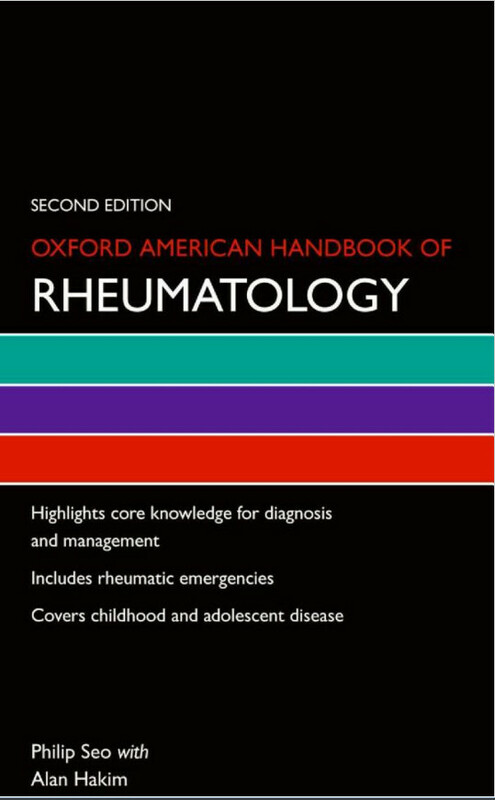 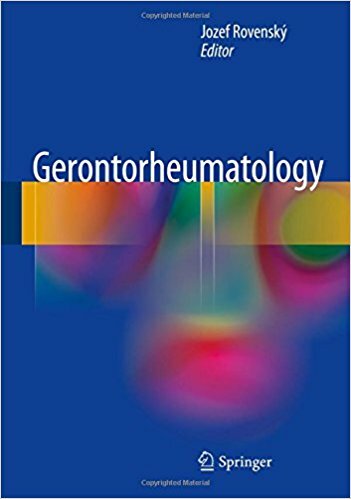 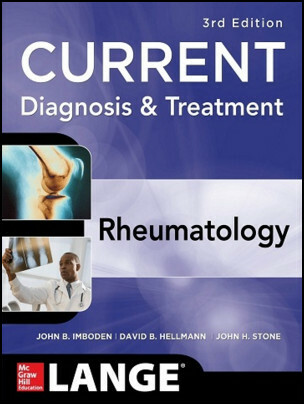 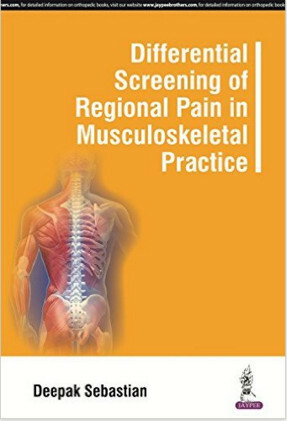 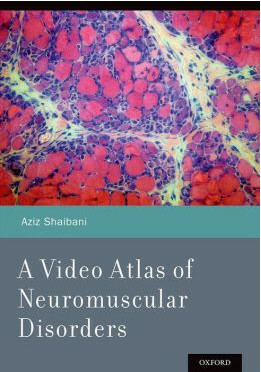 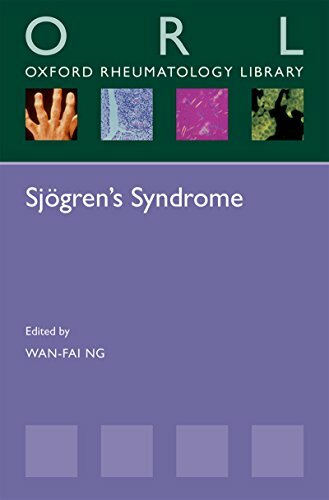 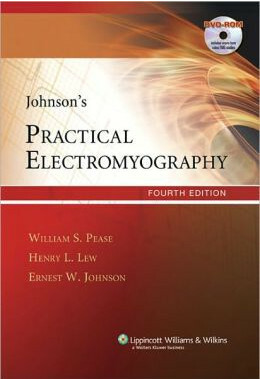 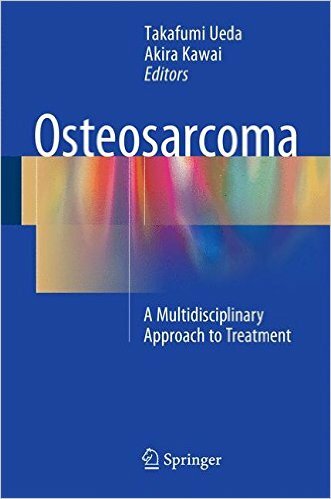 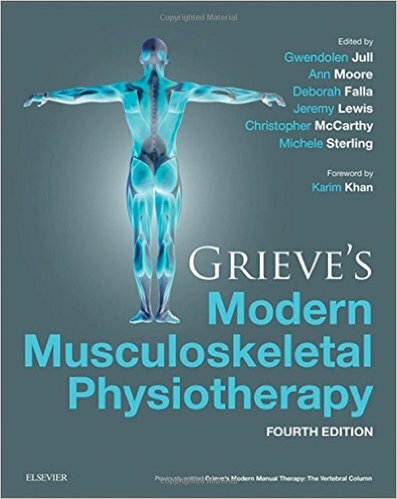 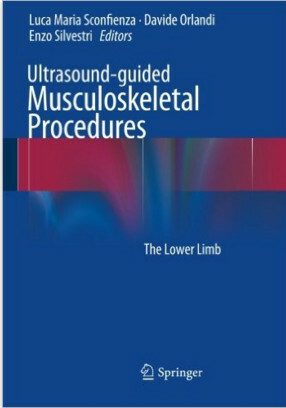 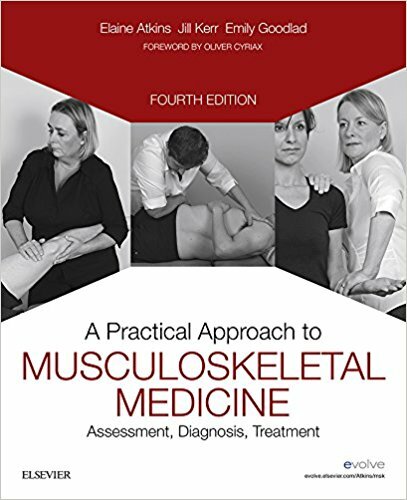 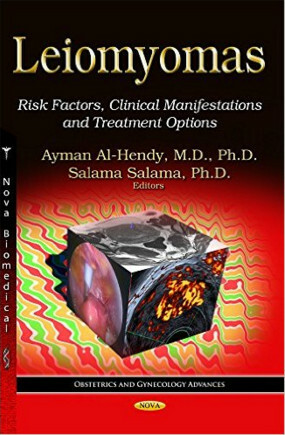 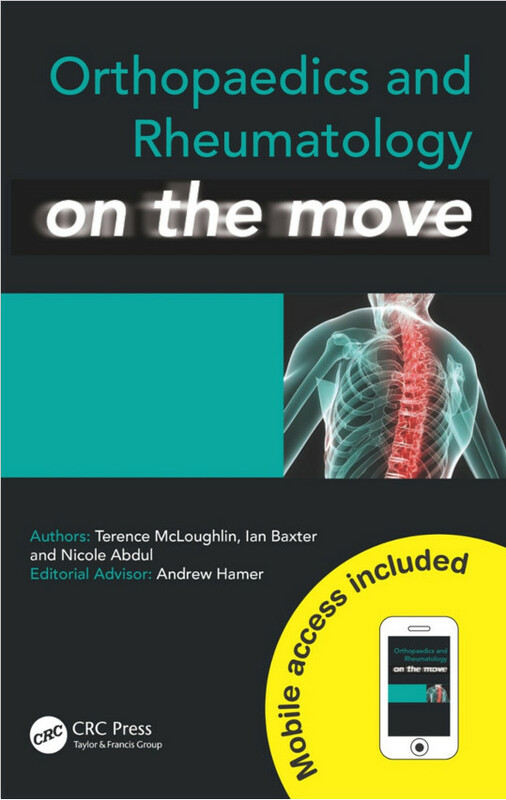 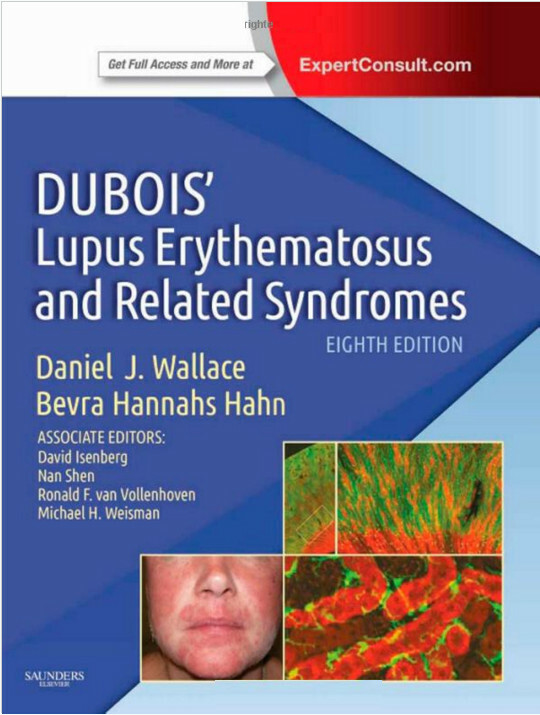 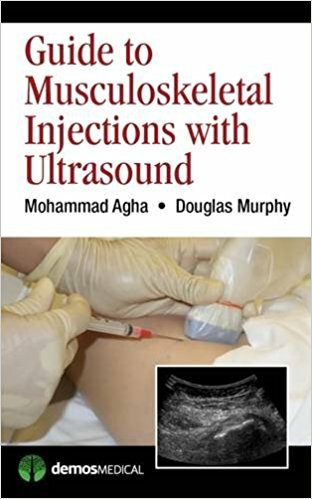 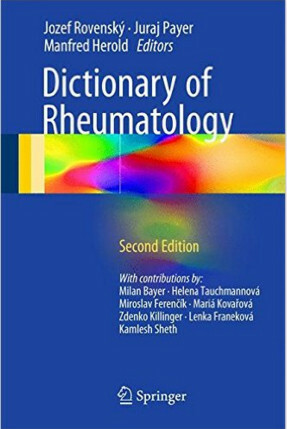 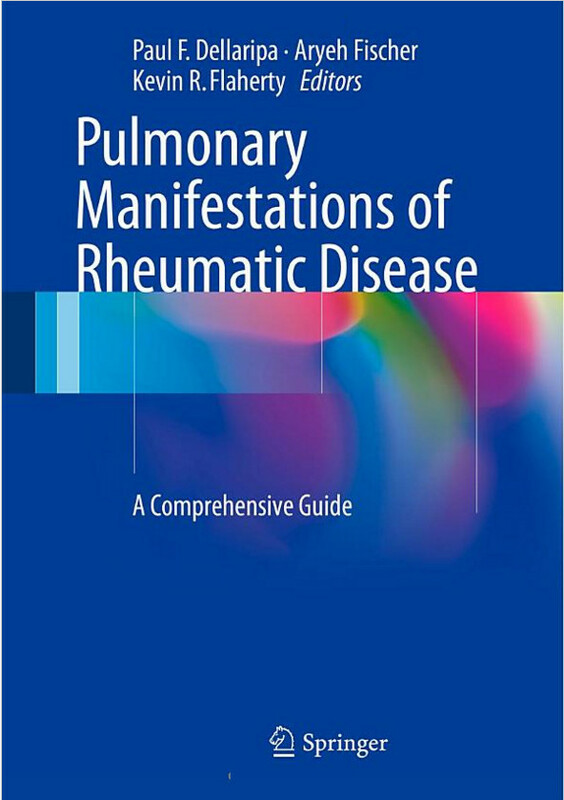 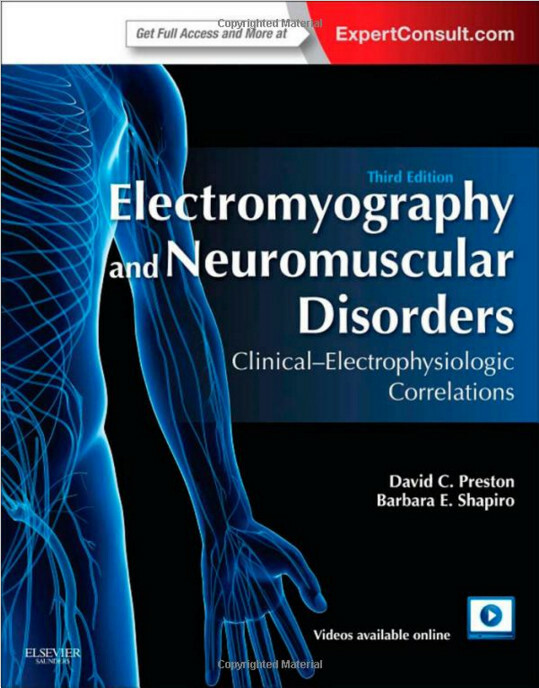 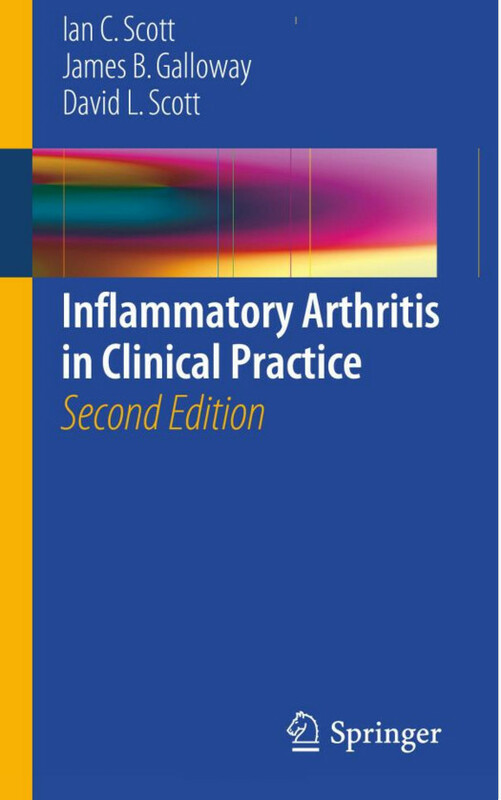 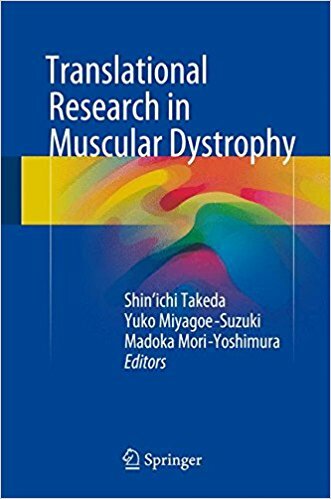 Therefore this book deals with everything from the basic physiology of bone and mineral metabolism to the utility of radiologic imaging and specialized tests in bone diagnosis and current treatment recommendations. 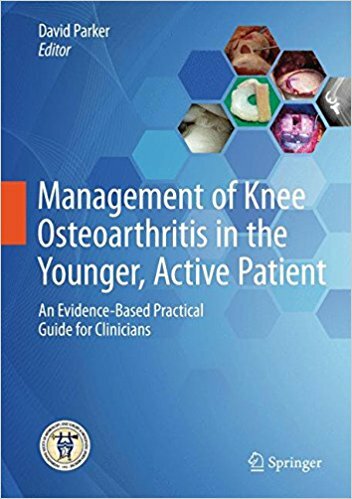 It is scientifically based but provides clear guidelines for managing bone problems and for lifelong maintenance of skeletal structure and function. 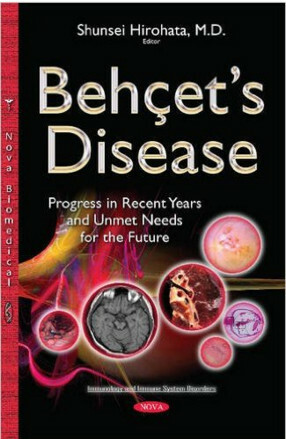 It will assist not only in the delivery of effective treatment but also in disease prevention.